Audiofanzine recently visited the Taylor Guitars complex in El Cajon, California, and we shot a lot of footage during a tour of the factory. 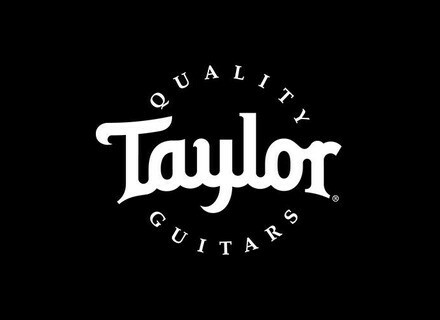 We put together this video to give you an up close look at Taylor's guitar building process. You'll see how the sides of the guitar are curved, how the top is braced, how the wood for the rosette is curled, how the neck is attached, and many other aspects of acoustic guitar making.